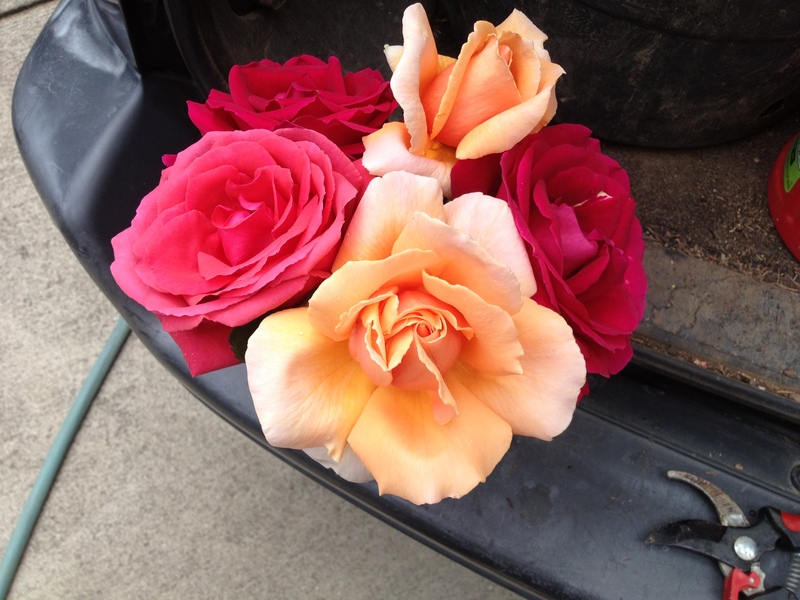 Members of the Louisville Rose Society are dedicated to sharing our love of roses. Meetings are held at the Louisville Nature Center, near the Louisville Zoo. Doors open at 6:30pm, program begins at 7:00pm. Please join us. There is no charge to attend a meeting. Consulting Rosarians are at rose events and love to talk about roses.